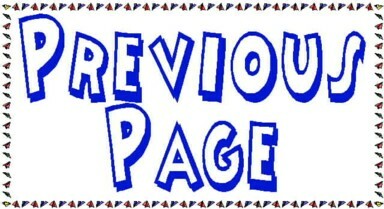 Welcome to our 12th Annual Warbird Fly In webpage. As the event flyer states, this is our 12th event and every year brings out a more diverse selection of warbirds than the year before. Everyone enjoys watching warbirds fly! Last year Spektrum stepped up big time to sponsor our event and it turned out to be a huge success. So many of us fly Spektrum I our club it was really cool to have them as or primary sponsor. We also owe thanks to all our other sponsors who helped to make it a special event for everyone. I already know of several new warbirds that will make appearances at the 2019 fly in. Mark your calendars to attend and get to working on those warbirds. 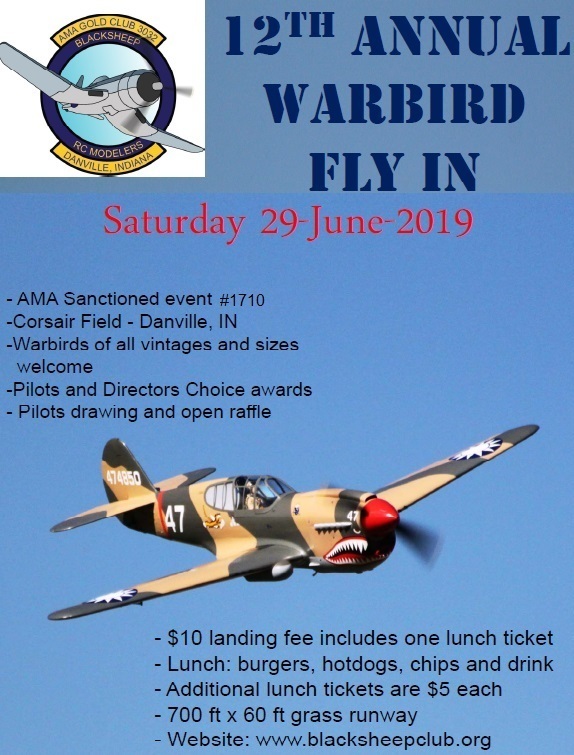 Be sure to mark the last Saturday in June next year for our 13th annual Warbird Fly In. Don't forget our NMAD rc airshow to support Hoosier Veterans Assistance Foudation on Saturday August 10th. And please support our event sponsors.